With generations of shoemaking experience, Rockport went from a father-son startup to a premier global brand. Now, with over 45 years of serving customers in more than 60 countries, Rockport has merged the comfort of athletic shoes with the smart, sophisticated look of dress and casual styles. Rockport likes to think their efforts have paid off. 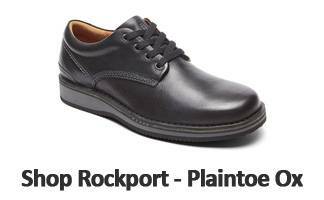 Rockport takes pride in knowing their shoes are made from the finest materials and constructed to the highest standards. Rockport has been an industry innovator by using advanced materials and technologies to make every one of their shoes to be comfortable and durable. 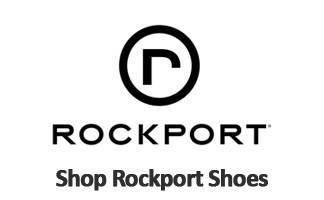 Rockport believes and stands by the idea of taking care of our feet. 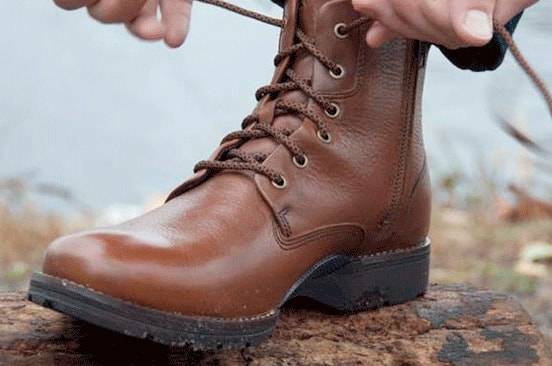 Rockport inspects every line and detail of their shoes, from the first sketch to final product. Rockport’s dedication goes beyond mere aesthetics, they spend countless hours perfecting every detail, because ultimately, it’s about you. Since no two people are alike, there will never be one solution to everyone. So over the years, Rockport has attended in getting to know their customers, their hopes, dreams, and needs, inside and out. Rockport is inspired to create and discover what more they can do, what else we can offer. 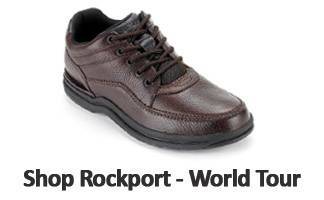 Ultimately, Rockport puts themselves in your shoes before putting you in theirs. Come into any one of our stores, located in Anaheim Hills, Rancho Cucamonga, Riverside, San Dimas, Temecula or La Quinta, today and try on a pair of Rockport shoes! At Lucky Feet Shoes, we carry many of the Rockport comfort shoes and boots in our stores in Southern California. If you are looking for Rockport shoes in Orange County, the Inland Empire, Los Angeles County, Temecula, Riverside or Riverside, we have six stores to serve you! If you are looking for Rockport shoes in Anaheim, Anaheim Hills, Yorba Linda, Brea, Orange, Placentia, Fullerton, Irvine, Villa Park or Tustin; visit our store in Anaheim Hills. See store on map. If you are looking for Rockport shoes in San Dimas, Glendora, Pomona, Covina, West Covina, La Verne, Azusa, Diamond Bar or Claremont; visit our store in San Dimas. See store on map. 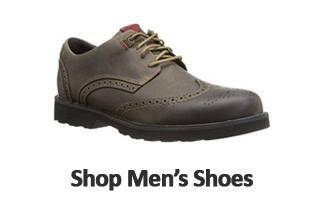 If you are looking for Rockport shoes in Rancho Cucamonga, Ontario, Upland, Fontana, Rialto, Chino, Chino Hills, Mira Loma, Eastvale, Colton or San Bernardino; visit our store in Rancho Cucamonga. See store on map. If you are looking for Rockport shoes in Riverside, Moreno Valley, Corona, Rubidoux, Loma Linda, Grand Terrace, Redlands or Norco; visit our store in Riverside. See store on map. If you are looking for Rockport shoes in the Temecula Valley, Murrieta, Fallbrook, Lake Elsinore, Wildomar, Hemet, San Jacinto, Pala, Sun City, Menifee, Canyon Lake, Perris, Bonsall or Anza; visit our store in Temecula. See store on map. If you are looking for Rockport shoes in Palm Desert, Palm Springs, Palm Desert Indio, Coachella, Thermal, Vista Santa Rosa, Rancho Mirage or Bermuda Dunes; visit our store in La Quinta. See store on map.